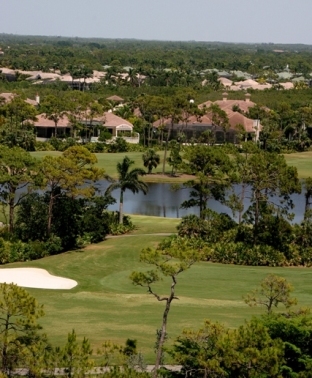 Bonita Springs Golf Club, is a Semi-Private, 18 hole golf course located in Bonita Springs, Florida. 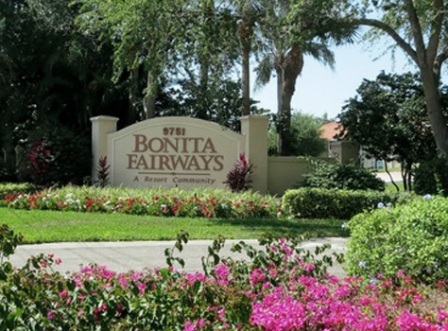 Bonita Springs Golf Club first opened for play in 1977. The course was designed by William Maddox. 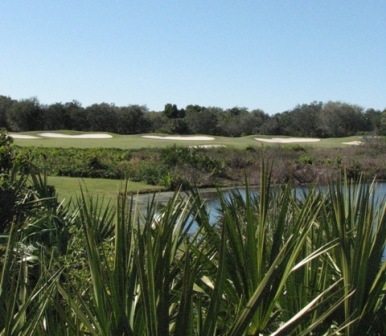 Bonita Springs Golf Course played to a par-72 and a maximum distance of 6,761 yards. The course rating is 71.2 and the slope rating is 129.  This course closed in May 2006. The land has been rezoned for 256 houses but the housing slump has halted those plans (as of 2010).